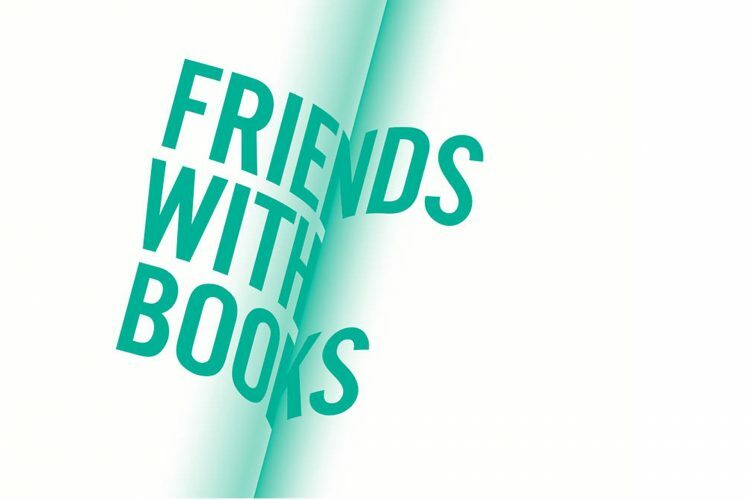 Friends with Books: Art Book Fair Berlin 2018 takes place though 19–21 October 2018 at Hamburger Bahnhof – Museum für Gegenwart – Berlin as Europe’s premier event for contemporary artists’ books and periodicals by artists and art publishers. This time I will be presenting books that deal with language and launching the book ‘Ilja Zaharov, Katalog, 2018’ I hope to see you around! October 19-21 2018| Hamburger Bahnhof – Museum für Gegenwart – Berlin (Historic Hall) Free Entry | People involved: Claudia de la Torre, Uta Pütz, Omri Livne, Ilja Zaharov and many dear publisher and artist friends.